The North American League Championship Series starts off on Saturday, June 16th with some heavy implications for some teams trying to ascend to the world stage as well as key roster changes around some of the lower half teams. The top three finishes last split, Team Liquid, 100 Thieves and Echo Fox, are massively ahead in championship points that allow them to qualify for one of the three North American spots for the 2018 World Championship. The first place team during the summer split will automatically qualify as the first seed for NA, while the second seed will be determined by total championship points accumulated during the first two seasons and the last seed through a gauntlet type style. The bottom three teams from last split were the only teams to make changes to their main roster, whereas all the other seven teams seem to be sticking to their former roster in the spring. Starting off the day with the two largest titans of the Spring Split, Riot Games is not playing any games. 100 Thieves will seek revenge on the team that had stolen first place from the thieves themselves, Team Liquid. Team Liquid, after making a comeback during MSI but falling short, still seem to be the most interesting team when it comes to inconsistencies despite their past glory. The largest deciding factor about this match will be the patch this game is being played on, which would be patch 8.11. This patch has effectively gutted critical chance attack damage carries (ADC) and is toying around with the Rageblade ADCs to the point where ADCs have very, very late power spikes in a short game environment. Although this hurts Cody Sun plenty, this will hurt Doublelift even more as the main MVP ADC in NA. 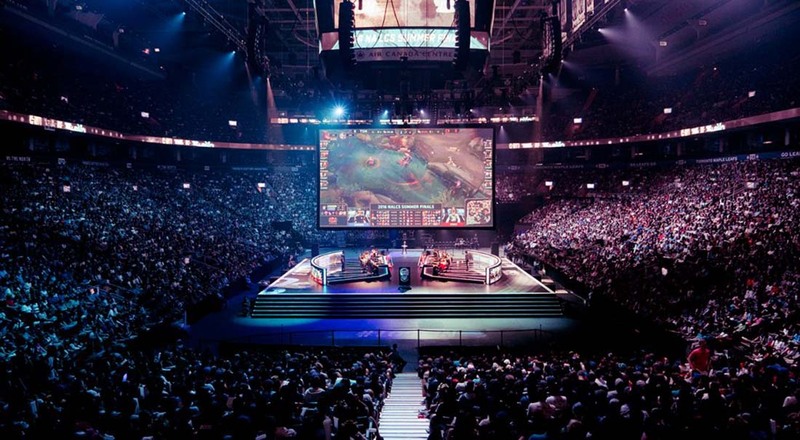 The question becomes if the ADC does not perform well, which team can pick up the slack. Although top lane and mid lane may be evenly matched, Meteos came flying out of the gate last season with surprising aggressive moves to push his laners ahead. And despite Olleh’s consistent performance, he will be matched against the MVP of Spring Split, Aphromoo. Betting prediction: 100 Thieves to win, paying +125 at BetOnline. 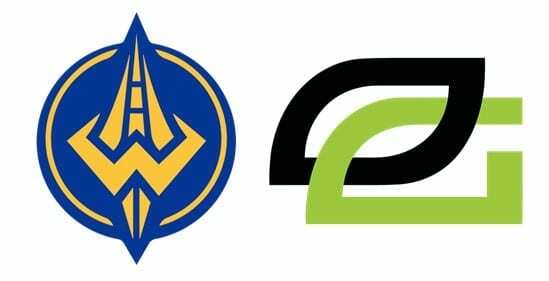 Two of the most famous names in the NA LCS are to play after the aforementioned match of 100T vs TL. Neither team has made significant roster changes as of yet and despite any doubt from the fans, both have managed to secure safe-ish standings last season. It was apparent that CLG had struggled finding their rhythm starting off last split, with every lane on CLG forfeiting pressure or just simply dying from a majority of ganks. TSM had a similar problem, mainly with incorporating Zven and Mithy into their team composition as well as MikeYeung hitting his stride. Taking both points into account, CLG has still failed to meet its fans’ expectations by finishing 7th place and missing playoffs while TSM had actually secured themselves 3rd place going into playoffs. Across the board, TSM looks stronger if it is an average day for both teams. Even on weak days, TSM still has the heralded Bjergsen and the Zven/Mithy combination for consistent gameplay. 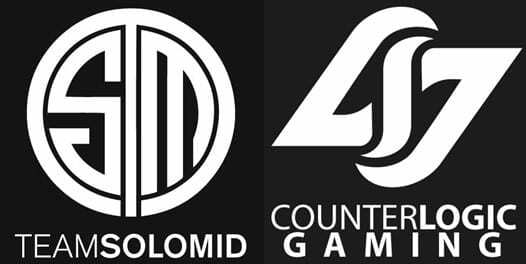 Betting prediction: Team SoloMid to win, paying -200 at BetOnline. Going down the list of power teams, the newly formed Clutch Gaming takes on the titan of Cloud9 in the third match of the day. Cloud9 had first place contested for the longest time before succumbing to their poor habits of being lax during the latter half of the season. Clutch Gaming however sparked massive interest after their 3-1 victory over TSM, cementing them as a team to be taken seriously. Again, with both teams not making roster changes, the power rankings will look curiously similar to last season. With the current patch, Apollo and Sneaky from both teams will probably find it difficult to snowball. In the midlane, Febiven had a great showing last season but Jensen also had an immaculate KDA and KP%. Solo and Licorice in the toplane are both double edged swords, so it stems from the ability for one top laner to get ahead to decide the game in a more absolute fashion. Svenskeren is the epitome of standard, by the book jungling while LirA has been known to be more eccentric. Under the same idea of 100T vs TL, this game might very well be decided as which team will be able to cover for an ADC’s weakness. At first, the power ranking of this match seems obvious – 2nd place Echo Fox vs 8th place FlyQuest in the regular season. With the roster changes, FLY may fare a bit better than last season, although it is still a herculean task to bring down the FOXs. FLY has swapped two of their members, Anda and Stunt, for Santorin and KonKwon. When it comes to experience, the substitutions make sense as both the newcomers possess years in the competitive scene. In full respect for the players’ skill, the newcomers may not necessarily be an upgrade in terms of mechanics but FLY is aiming for the veteran experience to solidify their playstyle. In the meanwhile, FOX is staying with their star studded roster that, on the back of Dardoch and Huni, aim to spiral the game out of control as soon as possible. Still possessing a stellar roster than earned them third place in the playoffs, FOX is still looking strong with FLY being the severe underdogs. Betting prediction: Echo Fox to win, paying -303.03 at BetOnline. Although being branded initially as the bottom of the barrel, these two teams did pull off surprising upsets in the regular season last split. Both possessing a slightly different roster, correctly assessing each team’s power is not as simple as it sounds. Betting prediction: Golden Guardians to win, paying -120.48 at BetOnline.